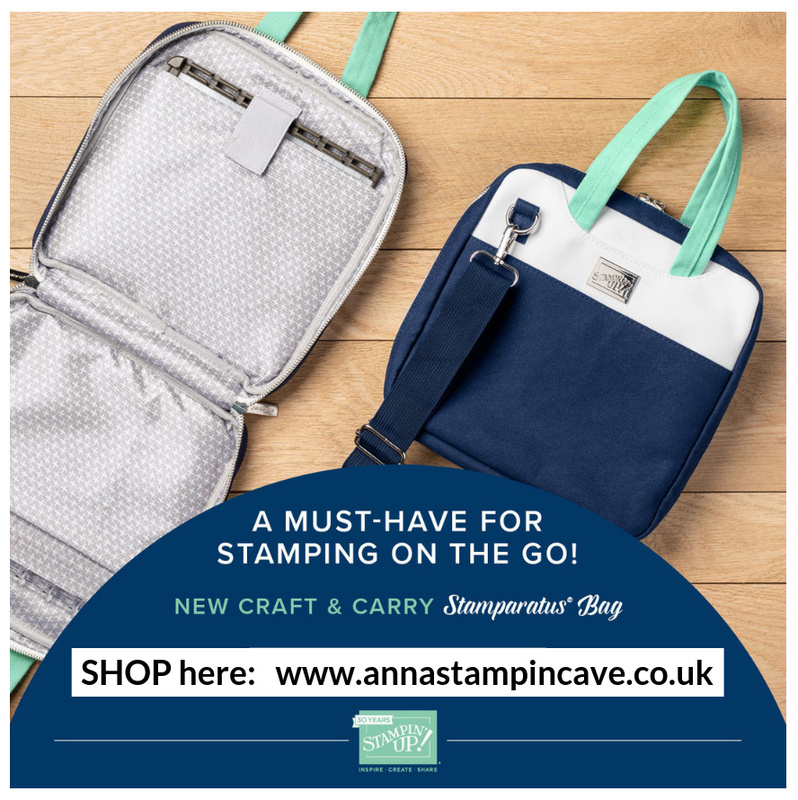 New customers: Place an online order of £50 or more through me and I’ll send you an email on how to get any current Stampin’ Up! catalogues FREE from me. Includes FREE shipping. Limit 1 annual catalogue per year. 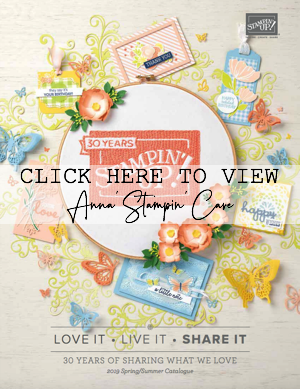 My preferred customers: (those who have placed an order with me in the past 6 months and have listed me in their Stampin’ Up! 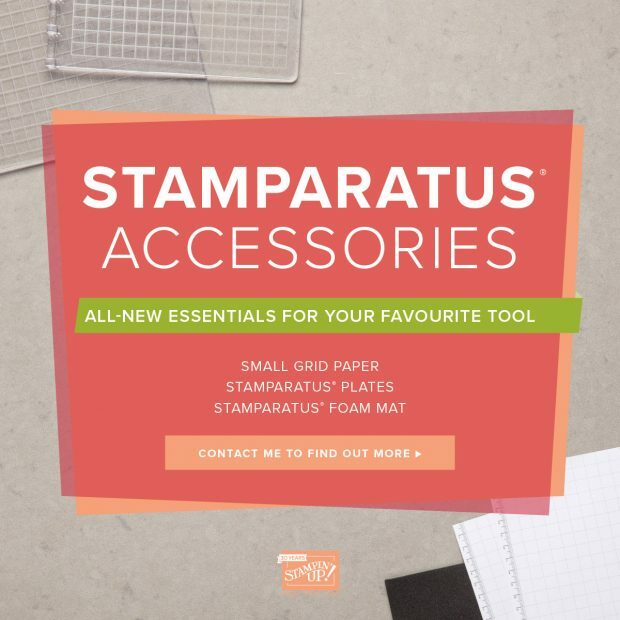 profile as their demonstrator) automatically get both the annual and seasonal catalogues sent to them as a thank you for their business support! IMPORTANT! 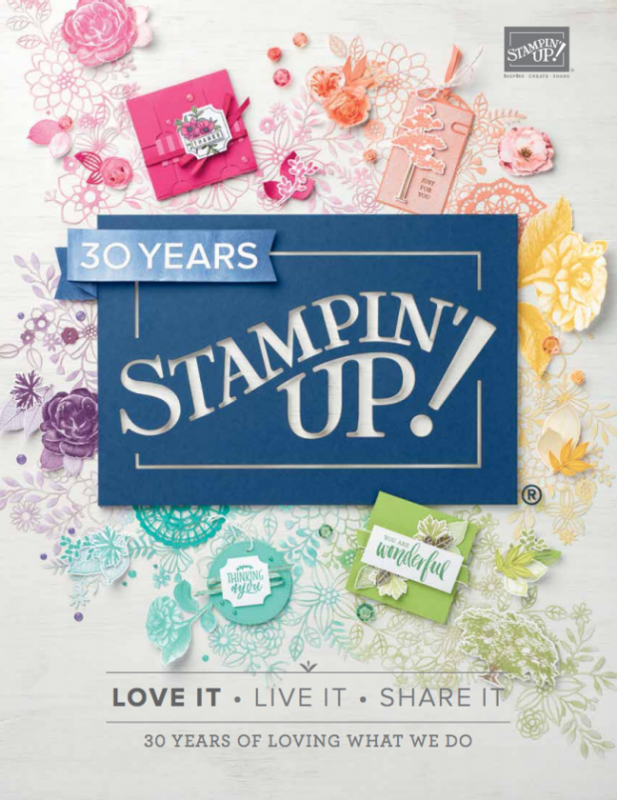 Catalogues will be sent to the mailing address listed on your Stampin’ Up! 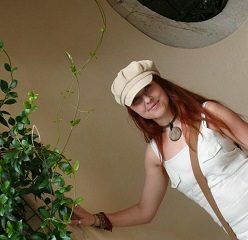 customer profile. Please be sure that it is current. Click here to login and make updates to your profile. 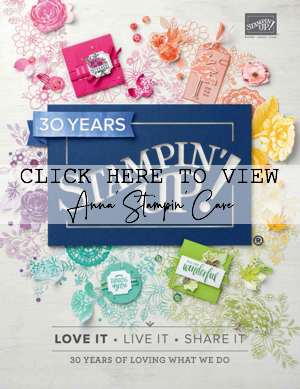 Not my customer, but plan to place your next Stampin’ Up! order through me? It’s just £5 and the Annual Catalogue will ship to your door (seasonal catalogues will be automatically included when available). With your catalogue, you will receive a £5 Coupon to use on your first order (so you are getting back your £5). Please, use the Pay Now button below to purchase your catalogue. Please be sure to update your PayPal address when checking out. 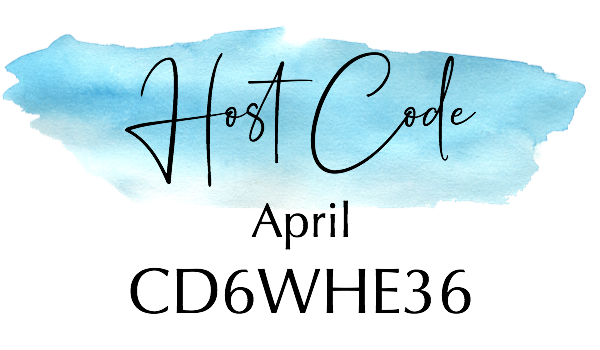 This is the address where your catalogue will be sent.